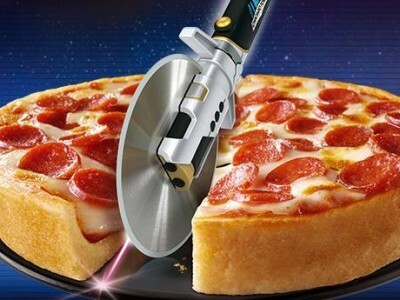 Make pizza cutting that little bit more exciting with a free Chicago Town Slice Sabre. Go get your Chicago Town freebies! Collect 5 codes inside special edition Deep Dish packs and claim the Slice Sabre, or collect 9 codes and claim the Super Slice Sabre. Don't miss your Chicago Town freebies - eating pizza will never be the same again!